Shop Now! KSCanuck product list is always growing!. It's a tough old world out there, sometimes. There is such a thing as working too hard or too long. On occasion, there can even be something known as "enjoying yourself too much". (At least, that's what I have been told.) Our personal well-being is too often neglected. There are few things that can give you a break from aches & pains, or stiff and sore joints & muscles better than one of our Casada Massagers. Take a break - on YOUR own schedule - and let the German designed Casada Massagers help restore a balance between, body, mind, and spirit. Feel better. Enjoy more. Deep & gentle, hypoallergenic cleansing leaves fresh, radiant skin that looks & feels firmer, removes dead skin cells,makeup residue & unclog pores, enhances the absorption of applied skin nutrients and smooths the appearance of fine lines & wrinkles. Easy to use, portable & travel friendly design. 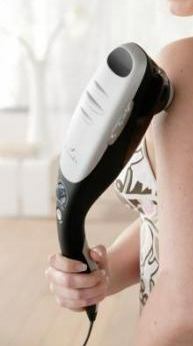 Vibration stimulates collagen & enhances blood flow, providing instant facial massage relaxation. 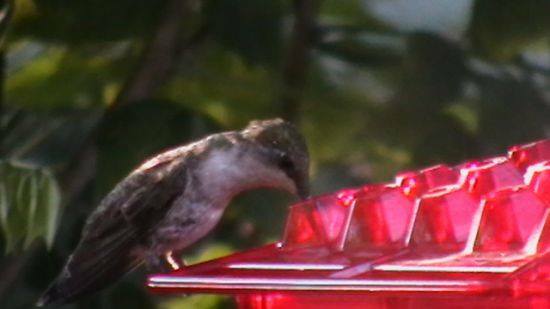 HUMMINGBIRD FEEDERS - probably The Best Hummingbird Feeder Ever! The description says it all. We carry a hummingbird feeder conceived, designed, and made entirely in the USA. The superior design and quality let you enjoy the birds without the ants, bees, or wasps that are usually such a nuisance. Read about it. Watch the videos (all from the designer's back yard). Get one or two of your own, and see what the fuss is all about. The Magic Pens' ability to change and erase color, provide amazing shading and detailing, create 3 Dimensional Art, and enable secret messages, makes them the best available on the market today.